Art of drawing Batik is ancestor inheritance fabric. Batik is very identical with Indonesia culture. This fabric has existed since hundred years ago. And until now, it still becomes favorite one. 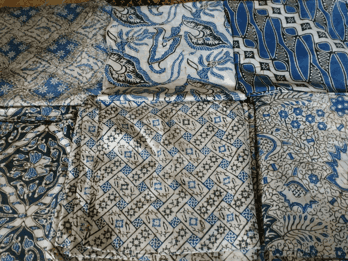 In the past, batik is only made in limited edition. Limit because batik is only worn by certain ones. There are many which wear Batik such as nowadays. The one of attractive things is its motif. This motif becomes unique part. And its unique is not only such its painting. But, there is other meaning behind that motif. Long time ago, the ancestors attached philosophy in each motif. Batiks philosophy which makes Batik is so impressive. Each motif has different philosophy. This is based on the creator of its motif. Many motifs tell about the hope and pray. The best pray for the wearer of batik fashion. So, Batik is not only a fabric but also more than that such a pray which is done through a fashion. 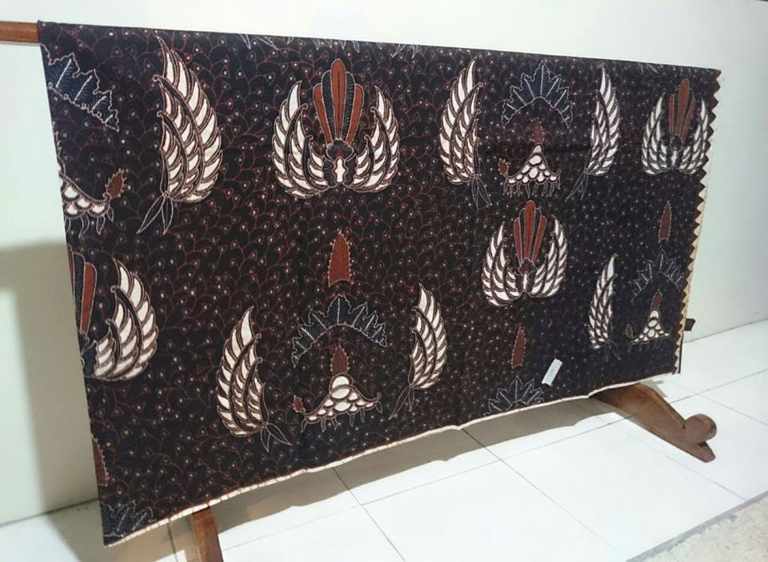 It is not only motif, Batik but also other uniqueness from is the process of its drawing. Not many people that can draw Batik. Art of drawing Batik activity is only done by artist only. Because of drawing Batik not only needs studying. But also, there is diligence and high art aptitude. In the past, the competence of drawing is only had by certain people. 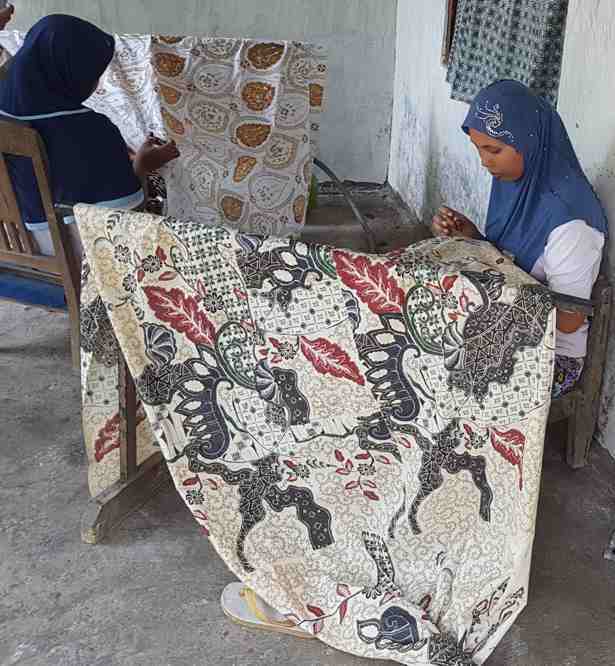 Before the women have this competence, drawing Batik is the skill of the royal. The daughters of the king often spend the time for making motif. And on its development, this skill is taught by the daughters outside of kingdom. Then, Batik fabric develops quickly such nowadays. Art of drawing Batik At Batikdlidir. This art of drawing Batik needs high concentration. It is because each part from motif is made so small. And on each motif contains the meaning. If there is wrong thing, so its meaning will be so different. This is the one of the uniqueness from Batik. So, making Batik needs long time. Not only one or two months. But also, sometimes the one of Batik fabric can takes more than three months. But, for you that need Batik tulis with high art value. It is enough for ordering in our place (Batik Dlidir). You do not need to wait for long time. You can prepare only some days. For Detail Information, can contact me (Mr. Mudzakir) in number 082265652222 for order. Batik vine fabric is Batik that made from silk. It is the highest way Batik material. Silk often used for two kinds of Batik tulis. The fine silk and also the mix one. It means that it mixed with another material. The fine silk is so expensive. It reached tens billion. That is the customer of it comes from middle-upper class. As we know, silk has many advantages than others. Some of them are strong material. It is equal to fine steel wire. Even though it doesn’t make this material stiff but vice versa. It is because there is amino acid in the silk fiber. That was the supremacy of silk. In addition to that, silk able to protect skin from the disease. It has a good absorption. It suits the people who live in the tropic area. Besides that, it is shiny when it exposed to the light. It occurred because of the existence of fibroin. It is alike to a protein made by silkworm. To get Batik silk is easy. You can order at our store, Batik Dlidir. 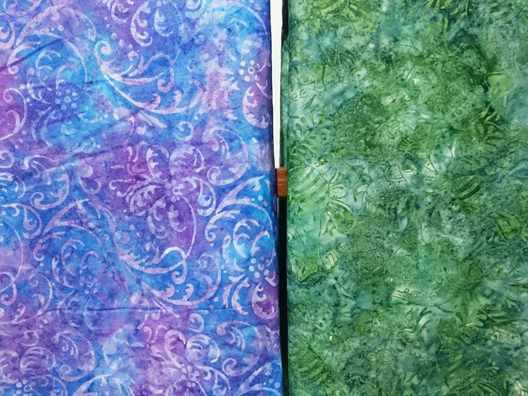 We offer many kinds of Batik and material. It is including to the special material and Batik. If you are interested contact +6282265652222. WhatsApp preferably. Batik vine fabric at Batikdlidir. 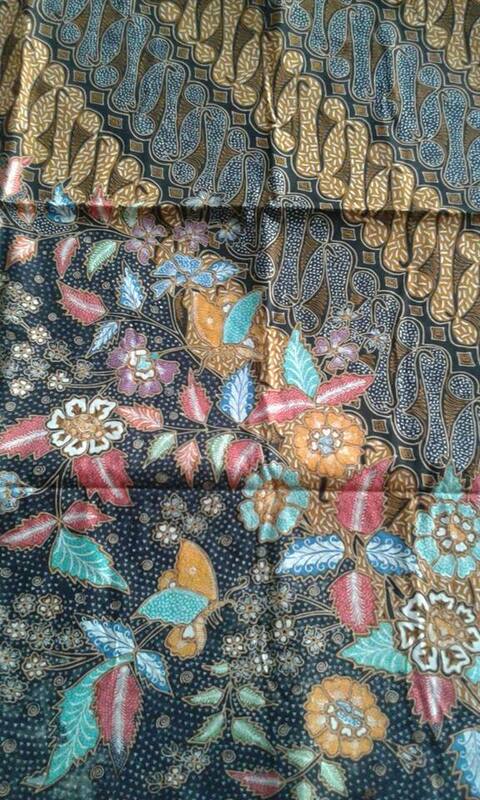 This is the real batik, a long achievement of wong solo culture. Not just cloth, but a long history of witnesses of world-renowned artwork. 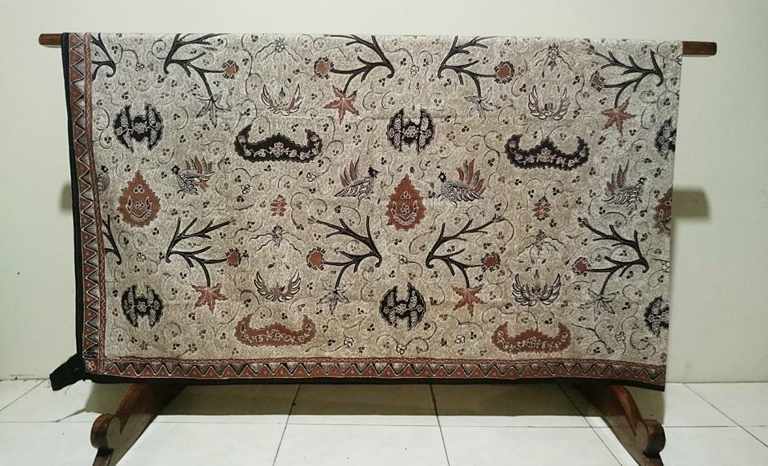 If some countries have a stunning relic, then the solo city (Indonesia) has BATIK. An intellectual property depicted or expressed in a cloth. We sell it with prices ranging from US $ 200.00 per piece to Rp US $ 3,200.00 per piece. Or you can order it with your favorite patterns. 1. 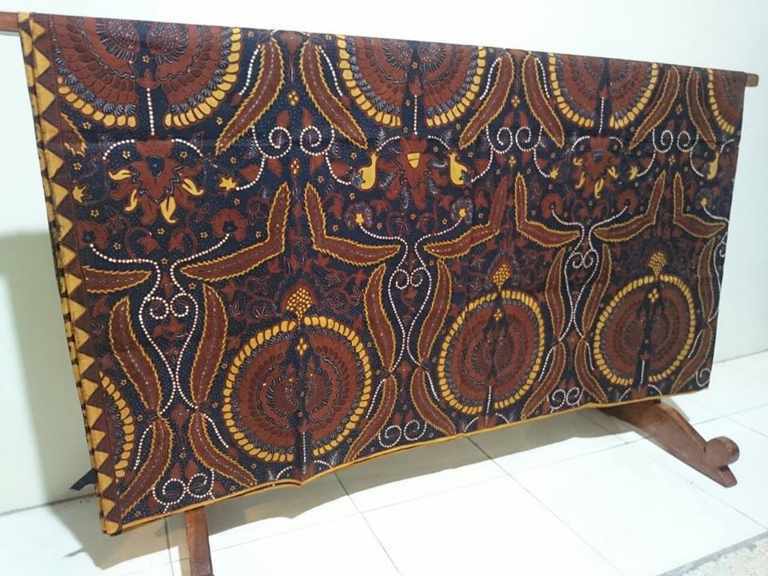 Ukel technique with traditional batik fabric, we sell it between US $ 1,000.00 per piece until US $ 3,200.00 per piece. 2. Granit technique, US $ 300.00 per piece – US $ 1,000.00 per piece. 3. Buh technique, US $ 200.00 per piece – US $ 280.00 per piece.